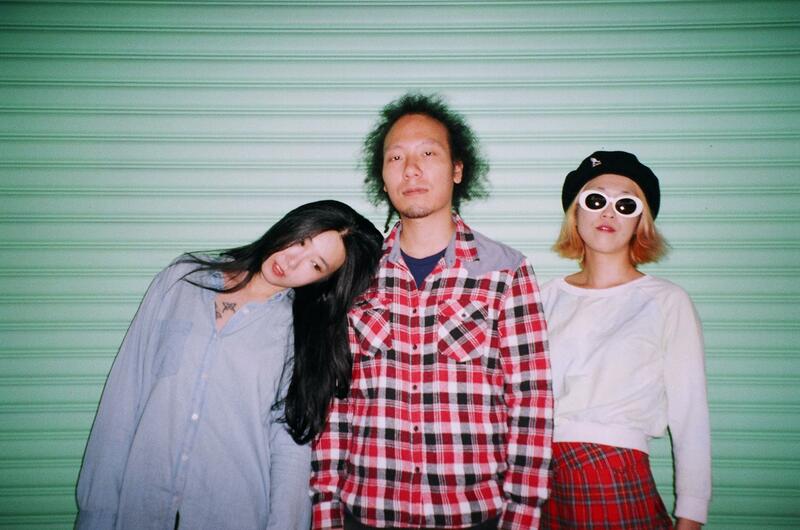 Billy Carter is a blues rock band stationed in Seoul and formed by Jiwon and Jina Kim as a result of their one-year trip to the UK. After their return to Korea, Hyun Joon Lee joined them on the drums and gave the band an even more solid rock sound. Several EPs and the album Here I Am followed and allowed them to travel to Europe. Here they are at Dour Festival.